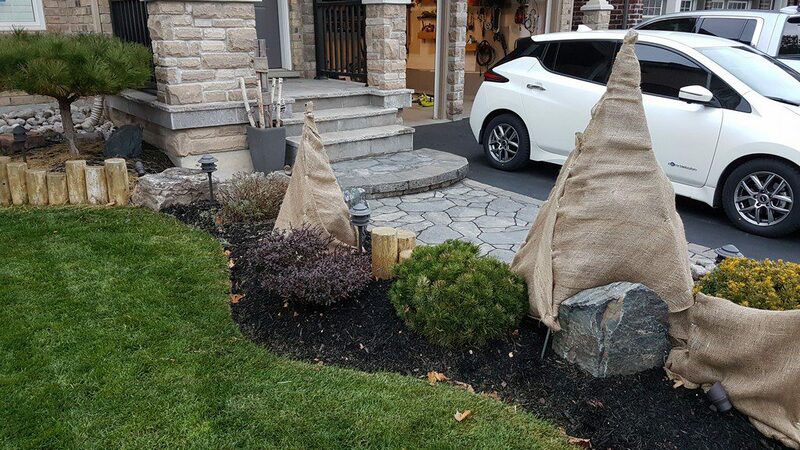 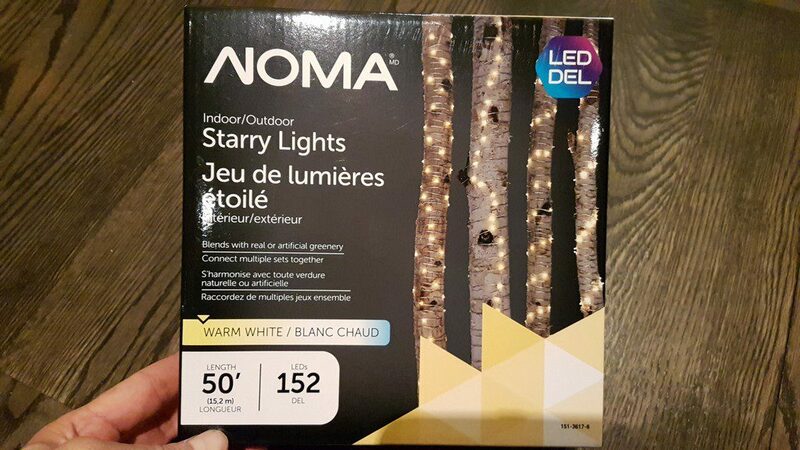 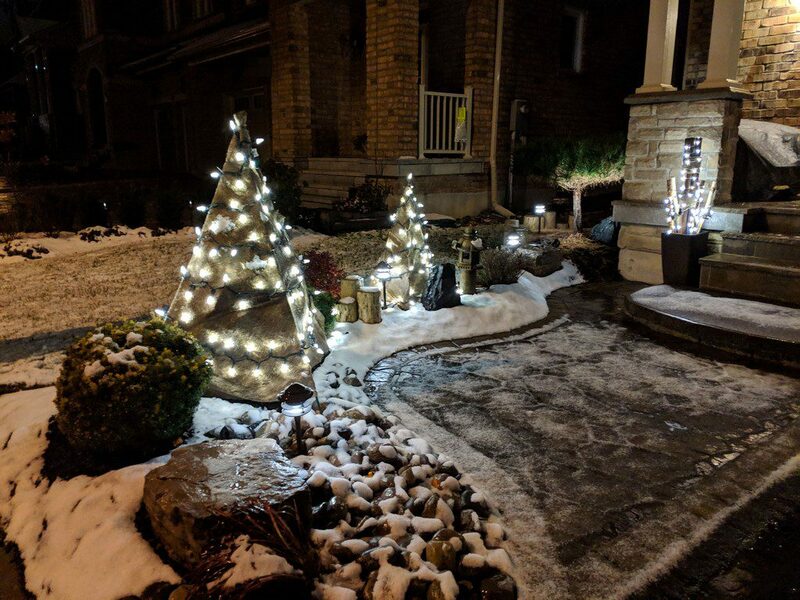 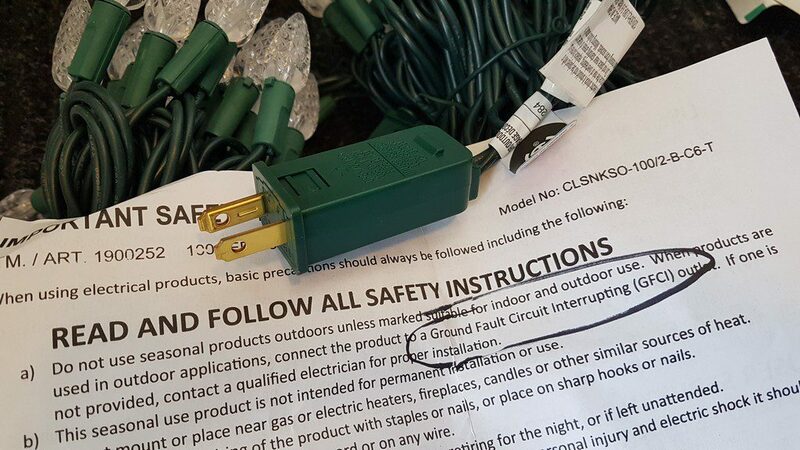 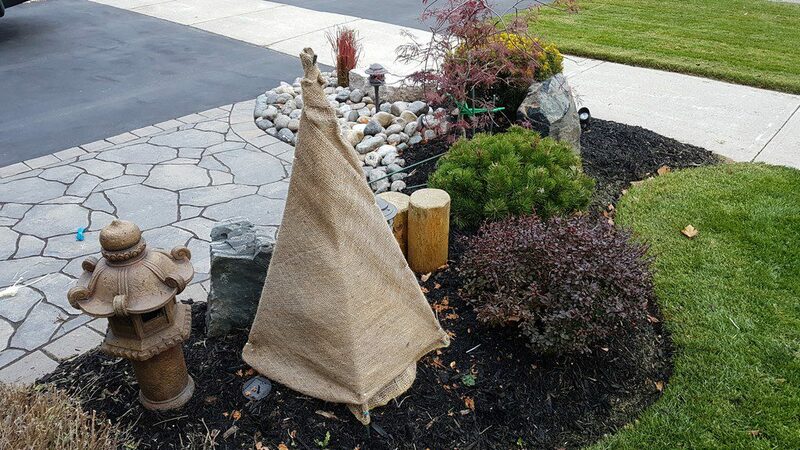 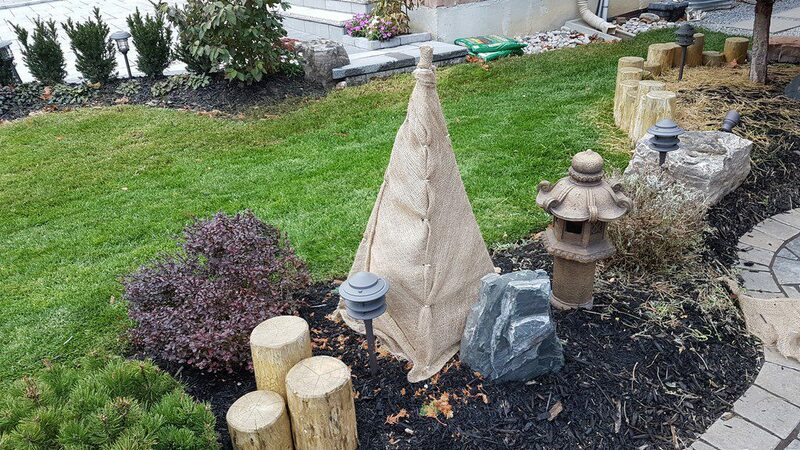 Home /All DIY & Home Improvement, Deck and Landscape/How to use burlap to wrap trees/plants for Christmas and winter protection? 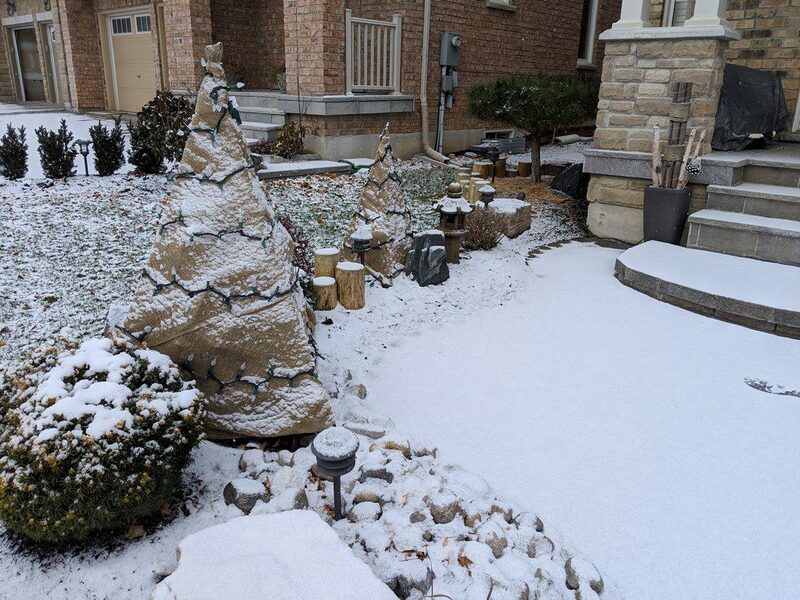 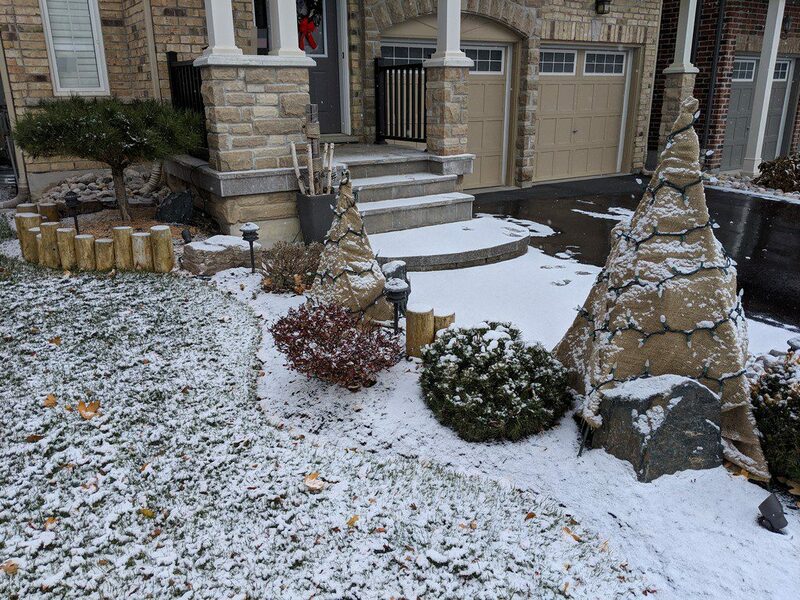 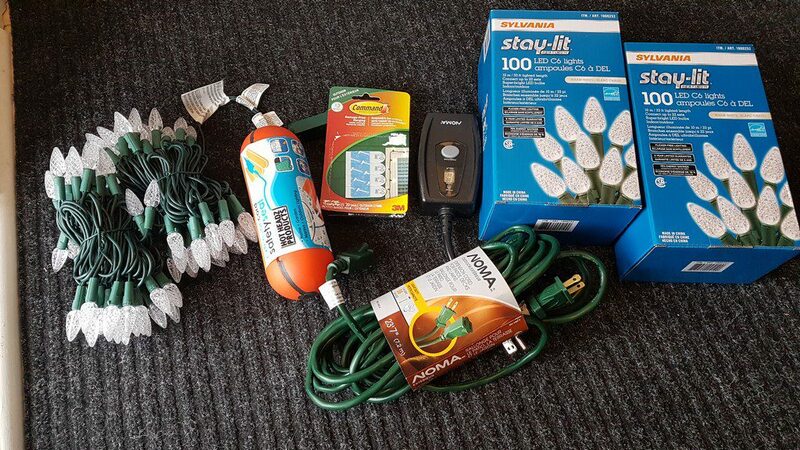 Wrapping your trees and plants for winter/snow protection is very important, especially for those fragile species. 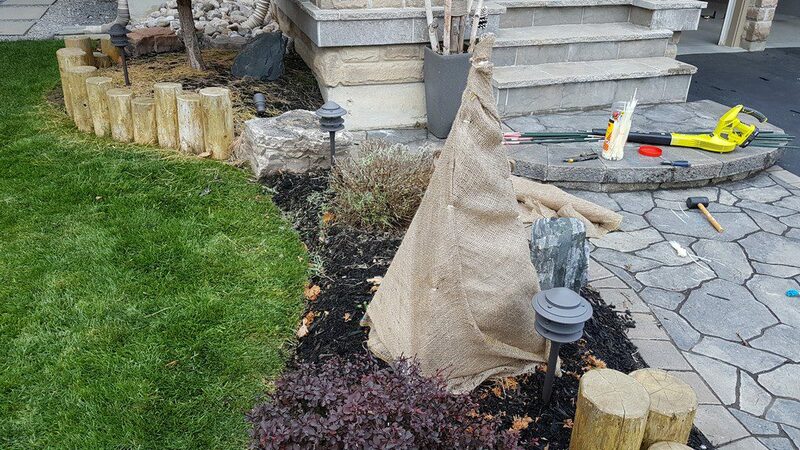 The proper way is to use the metal stakes to form a shield so that the weight of the snow won’t damage the branches, never wrap the burlap directly on the plant. 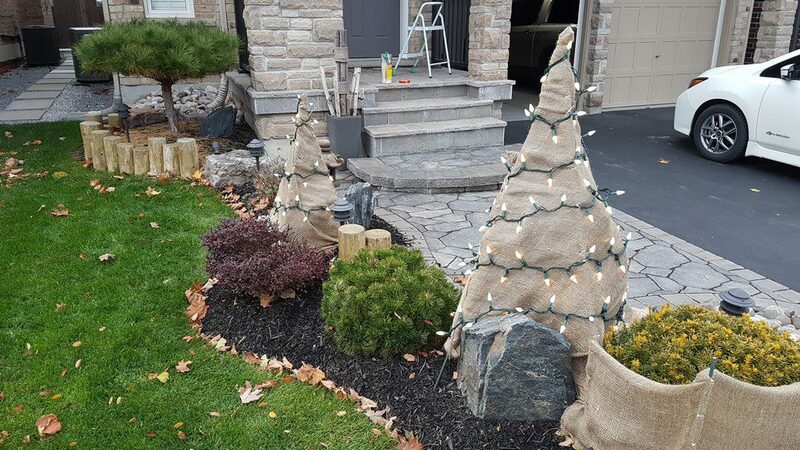 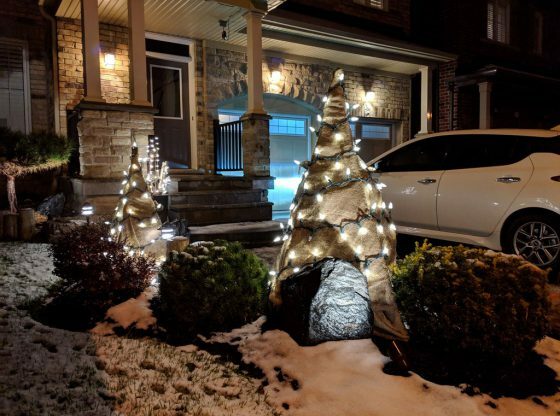 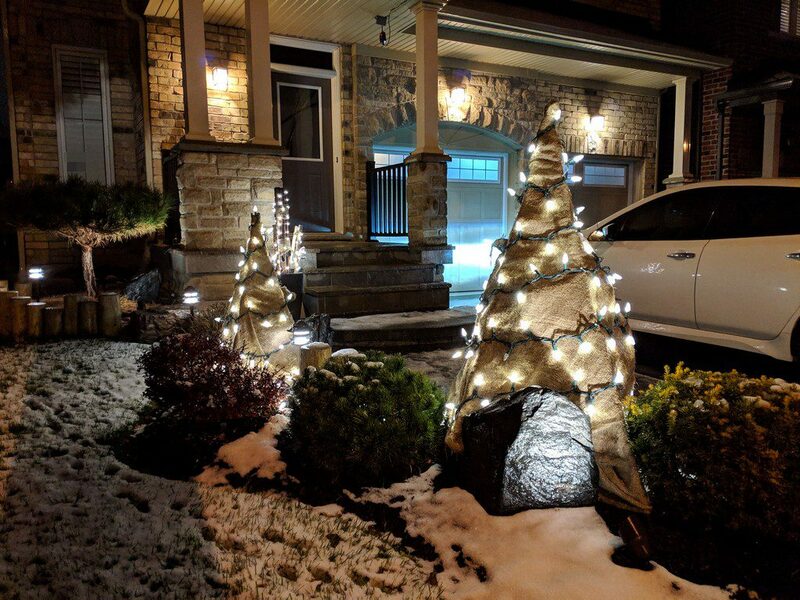 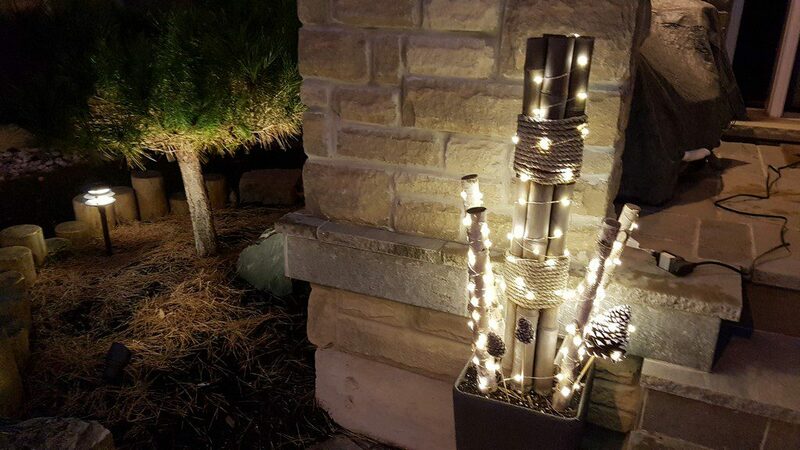 Generally speaking burlap wraps are very ugly, adding LED lights for Christmas makes it less boring and looks a bit better.